Expectations of Motherhood: A sense of fulfilment, flying the flag for cool, work/life-balance mothers, and changing completely. Yep, I went into it being that naive!! I knew it would be hard, but had no idea what would constitute the tough bits. Reality of Motherhood: Being astonished that The Person Formally Known as Jilly (rather than ‘Evan’s Mum’) didn’t change! I’m still the same person – that was the single biggest unholy surprise of it all. Motherhood also showed me that I’m far more capable than I ever would have realised in other contexts. My reality is that I’m fortunate to be a part of a loving family of 4, but that even within that unit, ‘Mother’ can be an isolating role, which is sometimes hard to deal with. Instead of the ‘fulfillment’ that I’d expected, though, is something far more rewarding – a fantastic adventure in an unfettered world of possibility. Seeing the world through my boys’ eyes as well as my cynical 39 year old’s view is pretty cool! Taking your children home for the first time: What a contrast! With Evan, it was terrifying. It felt like he was an ornament – a new addition to the house, not someone who’s home it was! And I would have given anything for a set of instructions. With Myles, however, coming home felt like wrapping myself and my newborn up in our nest. 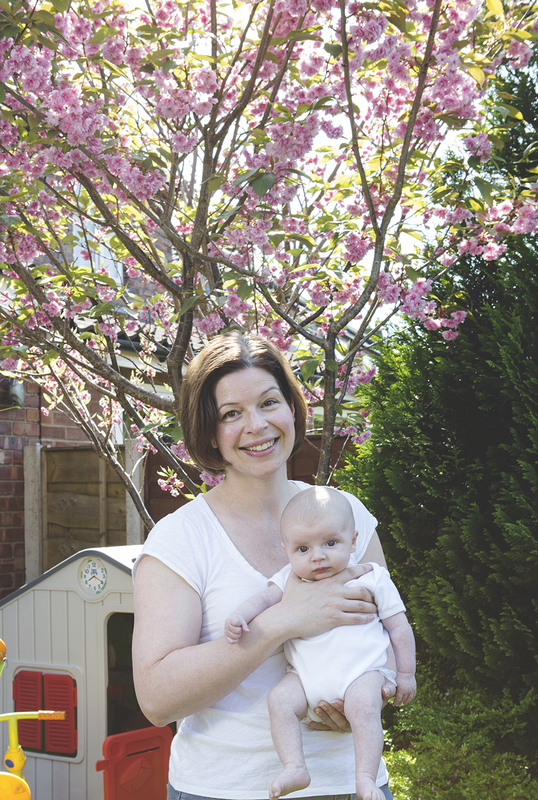 It was the place that I felt most comfortable and capable to be Mummy. Best advice – Be kind to yourself, as well as your babies. The hardest parts of being a mother: The guilt. I’m not one for religious beliefs, but this is on a par with my friend’s lapsed catholicsm. I feel constantly aware of mythical standards that I feel I have to meet and fall short of. Has becoming a mother changed you: Sorry, got carried away and partially answered this above. It hasn’t changed Me, but has shown me depths and aspects of myself that I never knew were there. (I also cry at pretty much anything that tugs the heartstrings on TV, these days, and am not sure why). Hopes for your family: That we all love and respect each other for the people that we are, and that we keep true to that. Cliche perhaps, but honest. I hope to give my boys a framework strong enough to always cling to; morally, emotionally and in the sense of our family always being the safe place. 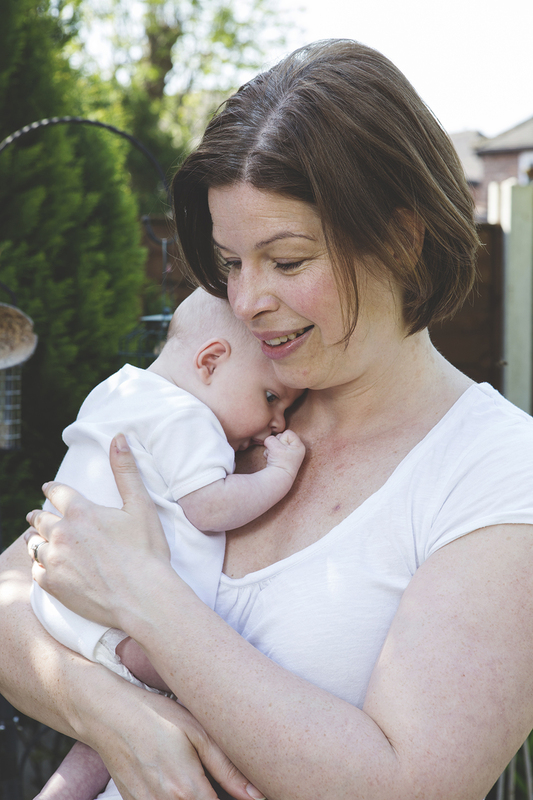 What advice would you offer to new and expectant mums: Relax, you’re doing brilliantly (tell yourself this daily, and try to believe it, because it’s true – even when it doesn’t feel like it). Also, pack more maternity pads into your hospital bag than you think you’ll need. Be as physically well and strong as you can – train before and during pregnancy. Extra info: For what it’s worth, I’m very grateful that I became a Mummy at the age that I did. I was 35 when I had Evan, and 39 now (and when Myles was born). Yet still all of the knowing myself, life experience, etc. – totally incidental.